In the process of rebuilding their tuning empire after the devastating loss of Gemballa founder, Uwe Gemballa, the company has arrived at the 2011 Top Marques Monaco with two new packages: the Tornado based on the new Cayenne and the 2011 Mistrale based on the Panamera sedan. Both models are defined by the most impressive design, cutting edge technology and the finest materials. 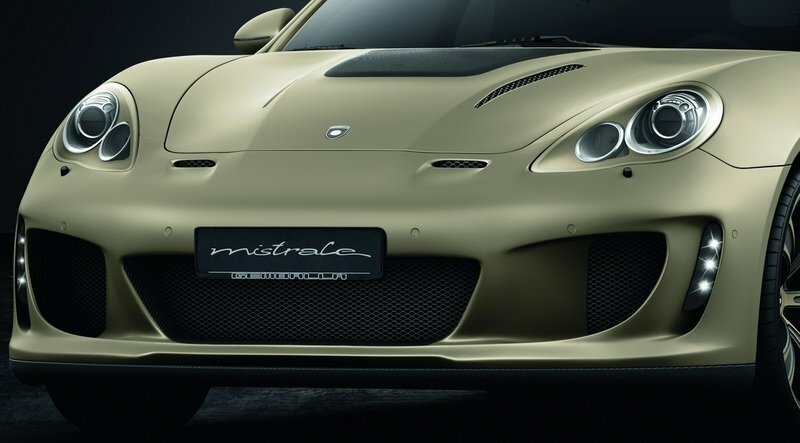 For the Mistrale, Gemballa is offering two stages of engine updates. In stage one, the twin-turbo V8 engine has been tuned to deliver 610 HP and a peak torque of 626 lbs-ft. Stage two takes power to a more incredible 700 HP and 737 HP. 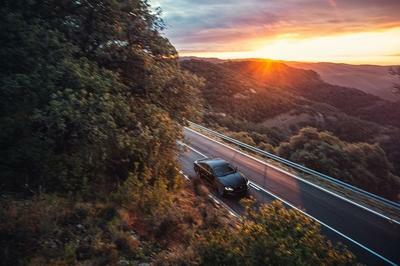 This significant output is achieved through the use of larger turbochargers, a modified intake system, high efficiency intercoolers, sports exhaust, free-flow catalytic converters and bespoke ECU remapping. "We have significantly reduced weight, but without compromising strength, safety or comfort," explained Andreas Schwarz, CEO of GEMBALLA GmbH. "Rather than cutting into the steel panels and bonding on new parts, as is common in the aftermarket industry, we completely replace entire panels with bespoke carbon-fiber ones that use the original mounting points," he said. "These new panels, which include the bonnet, front wings, doors, front and rear bumper/valance, save a total of 70kg." As you may have already guessed by the looks of the vehicle, the Mistrale is not only about getting more power under the hood. Gemballa also did their best to improve the car’s aerodynamics and reduce weight by about 154 lbs. To accomplish this, the tuner is offering a carbon fiber bonnet, front wings, doors, front and rear bumper/valance, a new set of 22-inch multi-spoke alloy wheels, new high performance Brembo brake system, and bespoke interiors with perfectly color coordinated upholstery fashioned from the finest leathers and Alcantara. Depending on how much power you want to squeeze from your Panamera, Gemballa is offering you two different levels of engine updates, both based on the twin-turbo V8 engine. In stage one, the power has been increased to 610 HP and the peak torque to 626 lbs-ft, while in stage two it goes up to an incredible 700 HP and 737 lb-ft. This significant output is achieved through the use of larger turbochargers, a modified intake system, high efficiency intercoolers, sports exhaust, free-flow catalytic converters, and bespoke ECU remapping. Gemballa has not revealed prices for their conversions just yet. We’ve lost count on how many tuning packages for the Porsche Panamera there actually are. 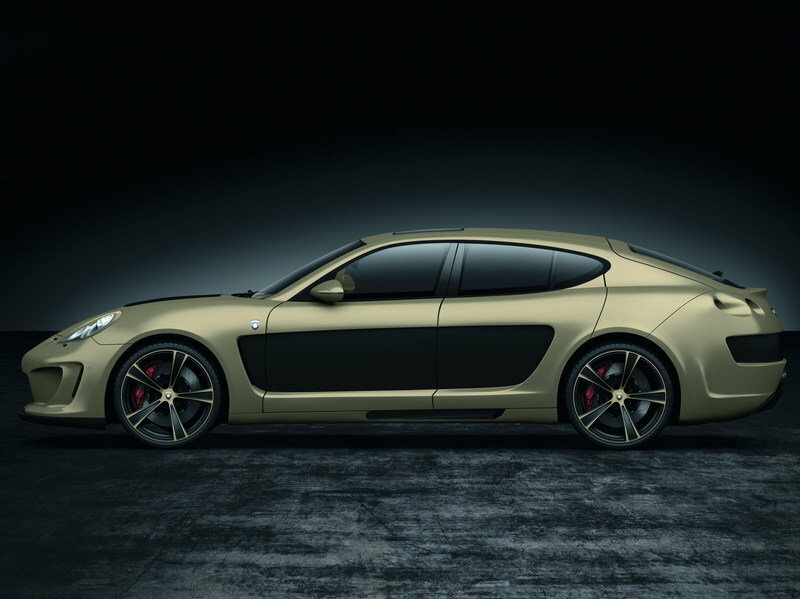 The latest kit comes from Project Kahn and is called the RS600. 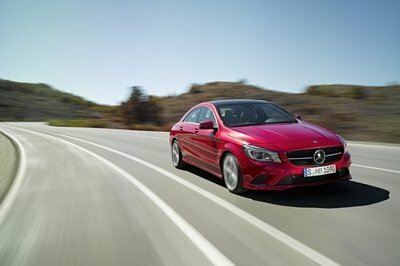 The package includes a pretty impressive exterior update, but the engine was pretty much left unchanged. An even more impressive package comes from Edo Competition. 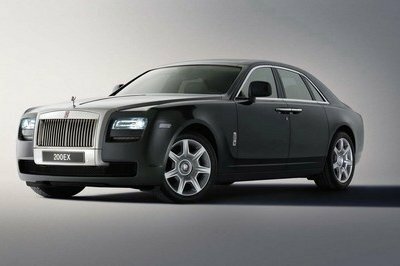 Next to a long list of exterior modifications, the package also takes the V8 engine’s output to a total of 750 HP. 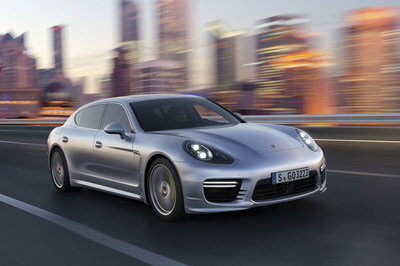 With this new output, the Panamera will sprint from 0 to 60 mph in less than 4 seconds and will hit a top speed of 211 mph. 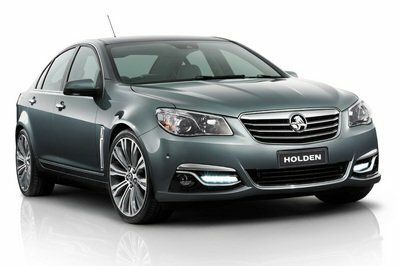 I think this already perfect, for me, it already has the specs and configuration that a sedan or luxury car should have, such elegant and stylish exterior, dealing on its headlight’s bumper, wheel and front mouthed till on its window. I like the fact that they offer two engine updates, but it is much better if they allow the car to have another version rather than just the Turbo version. By the way, I like the look of the car, especially those bonnets on the door. I never thought that Porsche had this version. By the way, I can say that the exterior of the car is unique from other Porsche. Well, the engine is impressive, and it is a good thing that they gave us choices. Based on the platform, this one look more aggressive compare to the Apollo though the latter have an impressive performance and it performs great on the race track! I think its platform is the aggressive version of the Apollo. I like the detailing of this car its styling and design is just enough to make it sportier. And I was impressed with the speed performance of this car as well. Well, I do find the front of this one very striking. That front bumper and the headlights really creates an aggressive look for this one and complements the whole exterior of the car. I do agree with you guys that this one do look a bit bland. But I do like the simplicity in design that they have put into this one, and the performance improvements. Yeah, the design is too lame though I find it so powerful. 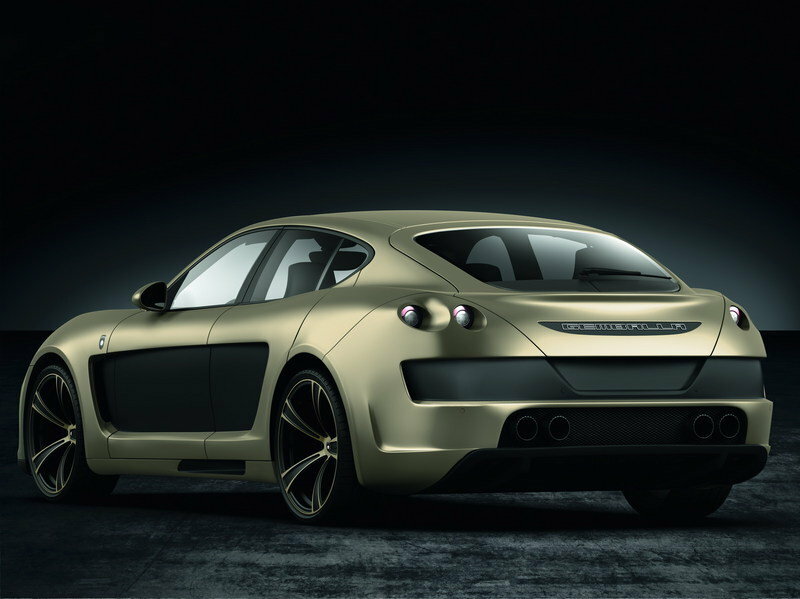 However, I got interested in the 2012 Gemballa Mistrale, it looks like a combination of Porsche and Audi! Well, I really don’t like the exterior its too bland plus the color! However, I do admit that the performance of the car is quite impressive. Well, they still definitely have a lot of ground to cover, considering how severe the effects of last year’s events were on them. But I still believe that Gemballa woudd be able to pull it off. Good thing that Gemballa is really making a good rebound after all the things that has happened to them last year. The tuning company is really one of my favorites, so I am wishing them luck.